The official website of CIA- Central Intelligence Agency faced massive cyber attack on the last Friday. Hacktivist Anonymous took responsibility if the cyber attack. 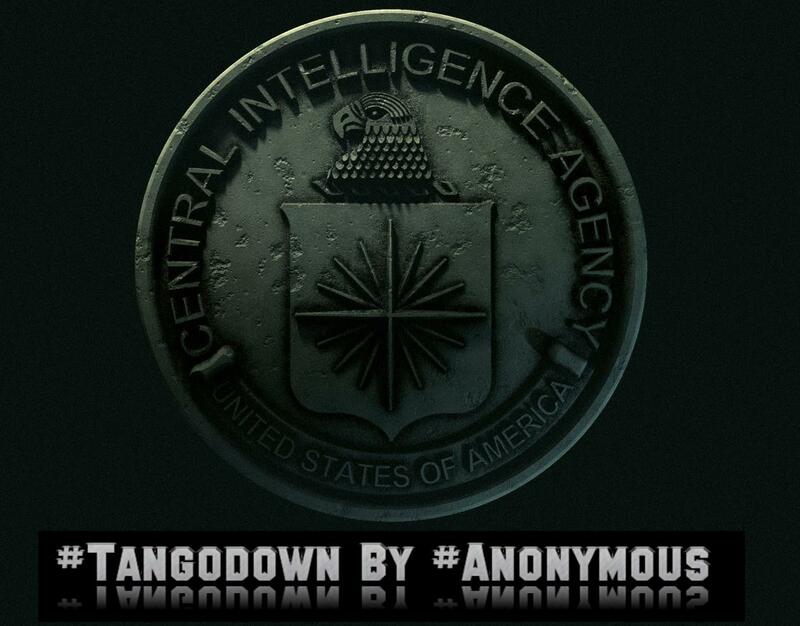 At approximately 3:10 p.m. Eastern time one of twitter accounts related to the hackers' group announced "cia.gov DOWN. #UMAD?#Anonymous." And also claimed that this is yet another biggest denial of service attack of this year. This attack was the part of Anon's traditional #FuckFriday boom. The last Friday Anonymous released sensitive conference call between FBI & Scotland Yard. 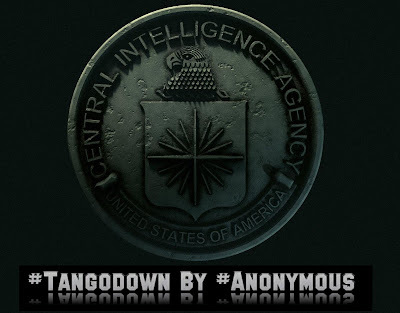 Earlier for #OpMegaupload they have bring down Federal Authorities, US Govt, Brazil Govt, Ireland's Dept of Finance & Justice, CBS TV Network, UFC.com and many more.